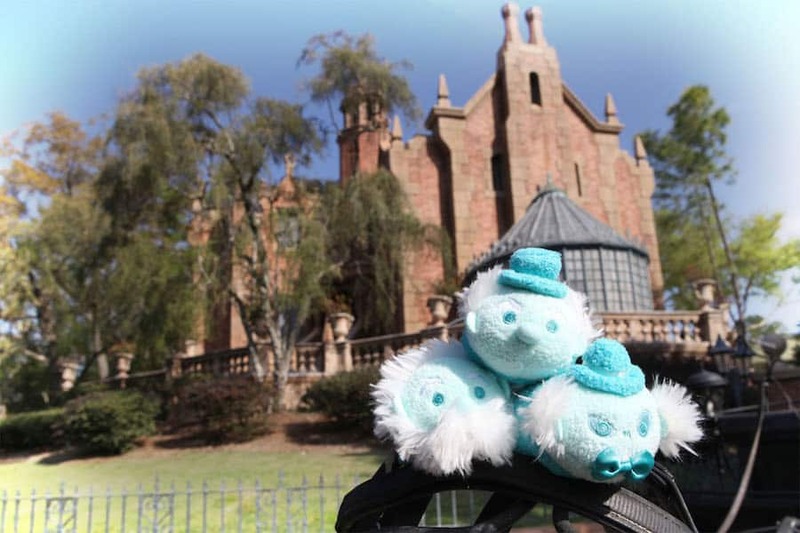 Fans of The Haunted Mansion attraction may want to make room for one more Disney Tsum Tsum starting April 15, 2016. That’s the day a new collection of stackable 3-inch plush inspired by the classic Disney attraction will be released at Disney Parks. 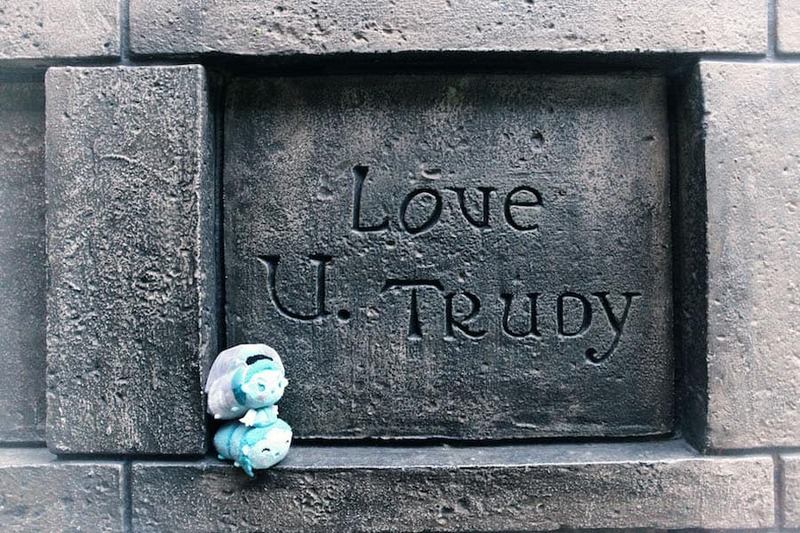 I recently visited The Haunted Mansion attraction in Liberty Square at Magic Kingdom Park to capture a few photos of these adorable new plush. 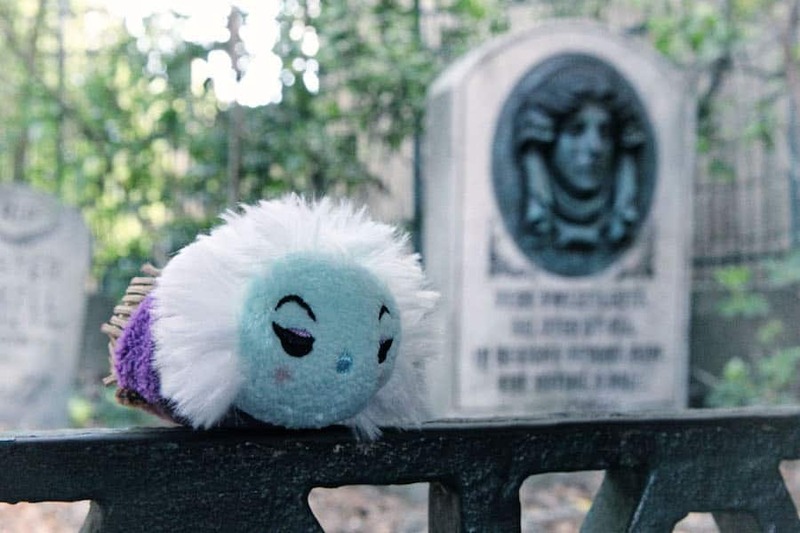 Guests will find some familiar favorites including Madame Leota, the bride, and the Hitchhiking Ghosts. There is even a Tsum Tsum that resembles the hostesses who work at attraction. 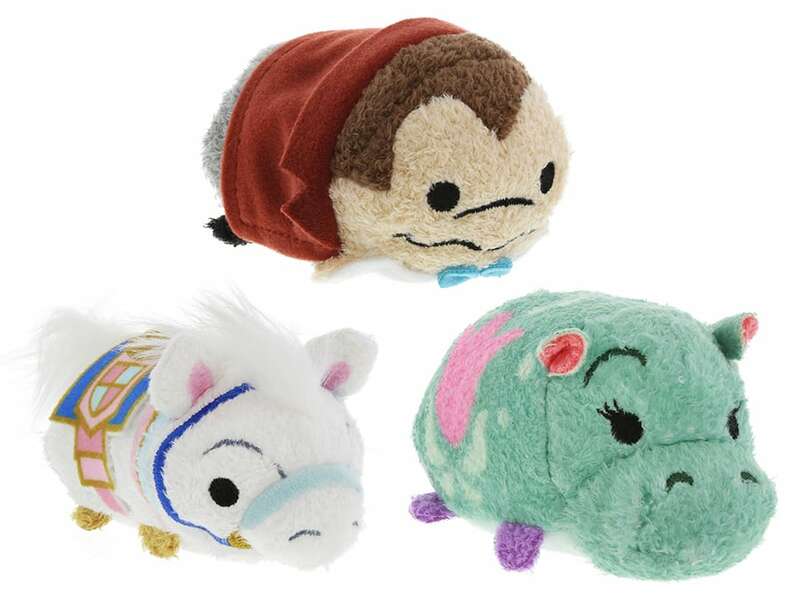 I’m also excited to give you a first look at three new Tsum Tsum coming to Disney Parks in summer 2016. These three plush were inspired by attractions and characters from Fantasyland. I invite you to follow @WDWToday on Twitter as they will be sharing images of two additional plush from this upcoming collection. Aulani, a Disney Resort & Spa in Hawai‘i – Kalepa’s Store. Guests may also order select Tsum Tsum from the free Shop Disney Parks mobile app or via the Disney Parks online store. 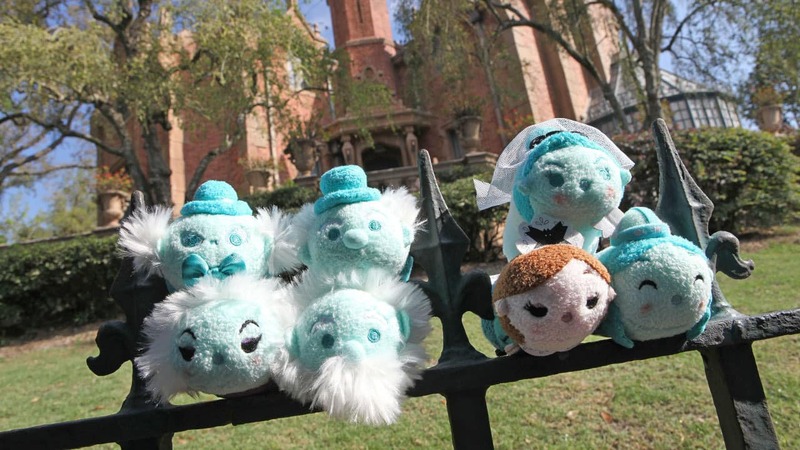 Hello super excited about the Fantasyland Tsums any update on when these will be released? Just got my order. They are great! The only complaint I have is that they put the paper tags on the top. They don’t display or stack well this way and the plastic tag holder is right through the lace veil on the bride. This is the only group I’ve seen with the tags this way. Hope it’s not a new trend. Just a heads-up for those unable to travel to the Parks to pick these up, the full HM set is available on the Shop Parks App! I ordered all of them this morning, and if you order by Sunday, the 17th, you can get free ground shipping in the US! But only on the App! will these be available in disney store locations as well on April 15th? @Kristal – These Tsum Tsum were created especially for Disney Parks. You won’t find them in Disney Store locations. So cute! Can’t wait to add to my collection! Will there be a limit on the number of each character you can purchase? @Allison – Normal purchase limits apply for these Disney Tsum Tsum. In this case, a same-item purchase limit of 10. How busy is world of disney when new tsum tsums are released? Will there be enough for someone who arrives there around 11? @Kathryn – It’s difficult to say how many folks will be visiting World of Disney that morning. 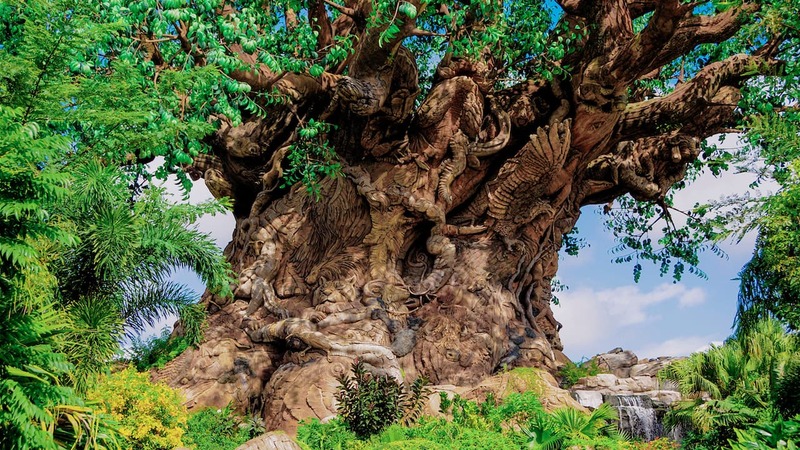 You’ll also find them in several additional locations throughout Walt Disney World and Disneyland Resorts. How many total are there in the series? I’m going right after work Friday morning to pick them up! @Lisa – There are seven Tsum Tsum in this collection. You can see all seven plush in the first image above. Am i the only one that finds it weird these arent being sold in Memento Mori too? Too cutesy for it? @James – From a consistency perspective, we prefer to keep all Disney Tsum Tsum releases in the designed Tsum Tsum locations listed above. 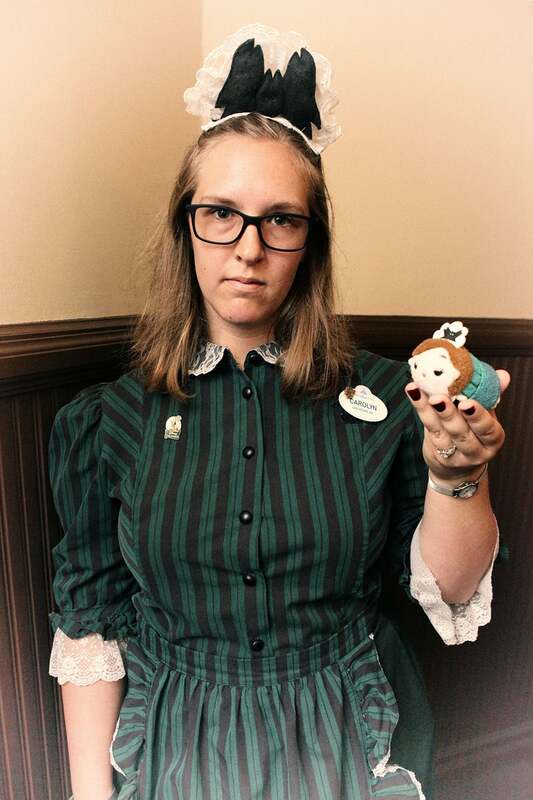 Am I the only one who first thought the Maid tsum was Wendy? And nice to see J. Thaddeus Toad not left out. @Ben – Nice last name 🙂 Thank you for the feedback. I’ll see what can be done. Will both of these tsum tsum sets be available online as well? I hope so since me and my boyfriend can’t be there on Friday to get them all! We’re big time tsum tsum collectors. 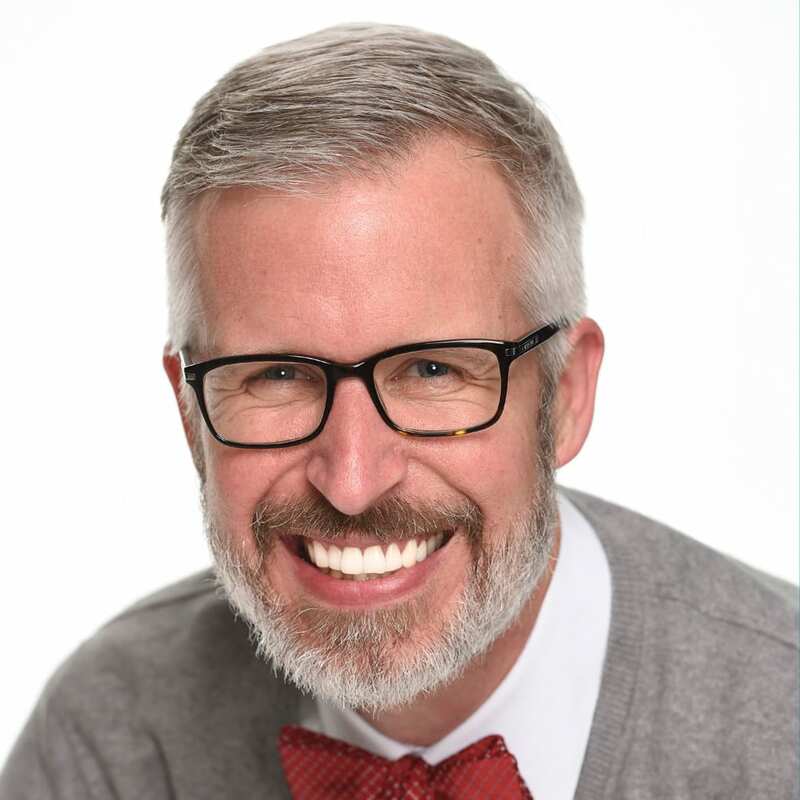 @Sean – They will be released on our Disney Parks online store at a future date. I would look next Tuesday, April 19. Typically Tuesdays are days when new Tsum Tsum are released online. I needed these in my life and I didn’t even know until just now. Thanks, Steven! Great, now this 40+-year-old man is going to be buying plush toys at Disney. Thanks a lot, genius marketers!